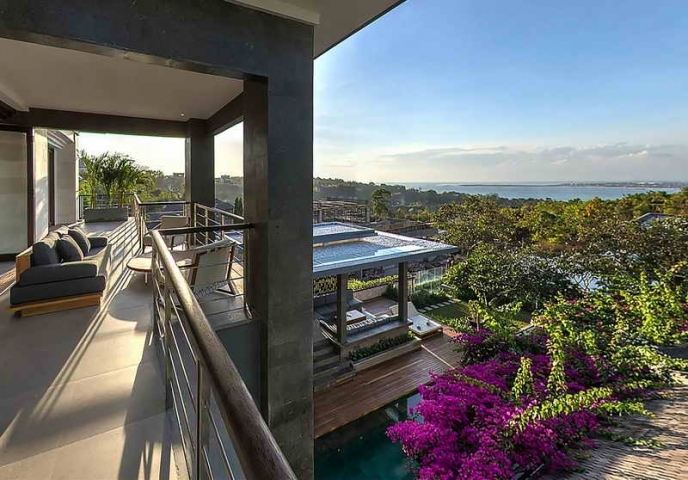 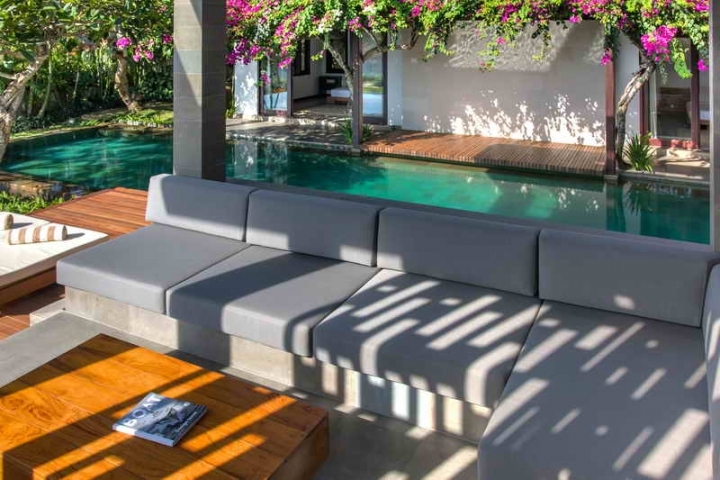 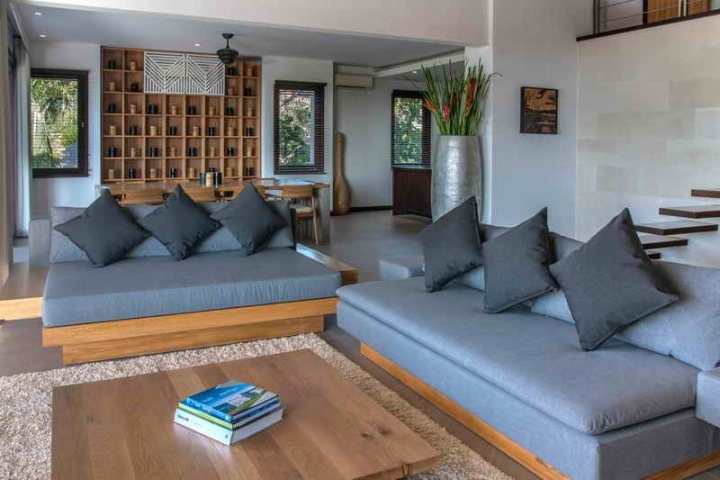 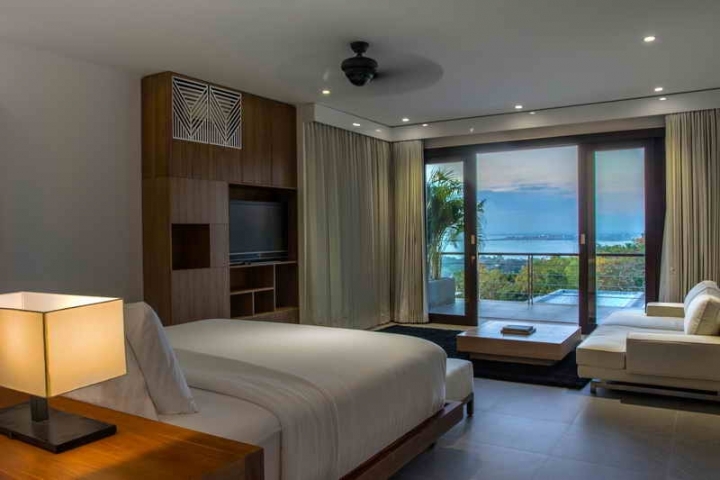 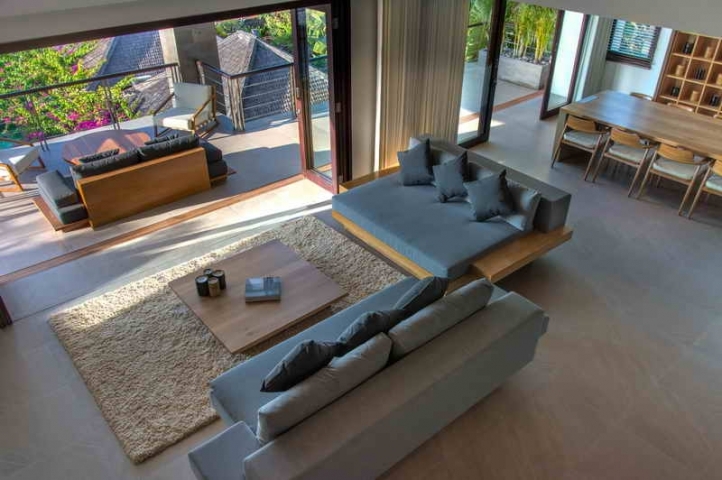 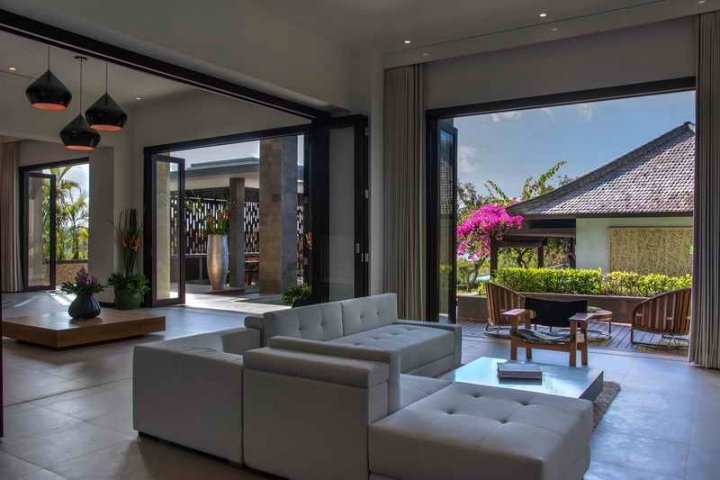 This luxurious villa situated on the top hill of Jimbaran-Bali, boasting uninterrupted view of the Ocean, Airport, Agung Mountain and many beautiful view in surrounding. 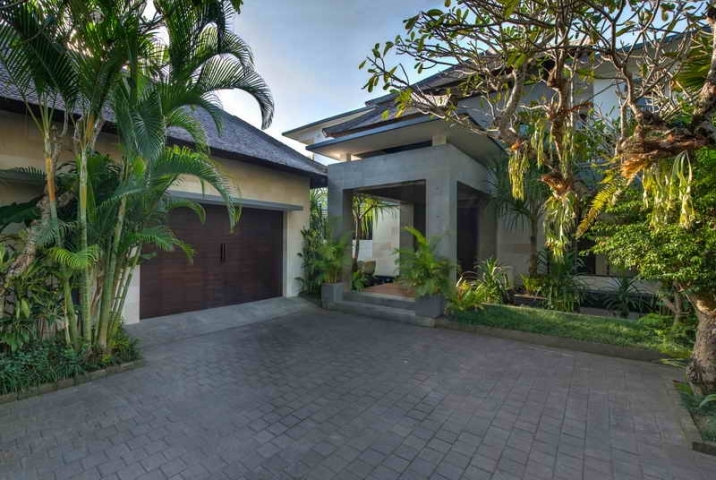 Only 15 minutes from Ngurah Rai International Airport and 15 minutes to Pandawa Beach, Padang-Padang and Balangan. 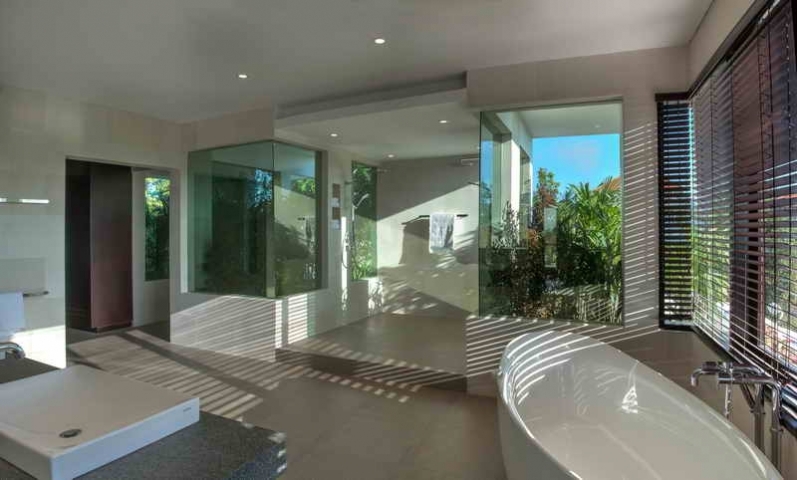 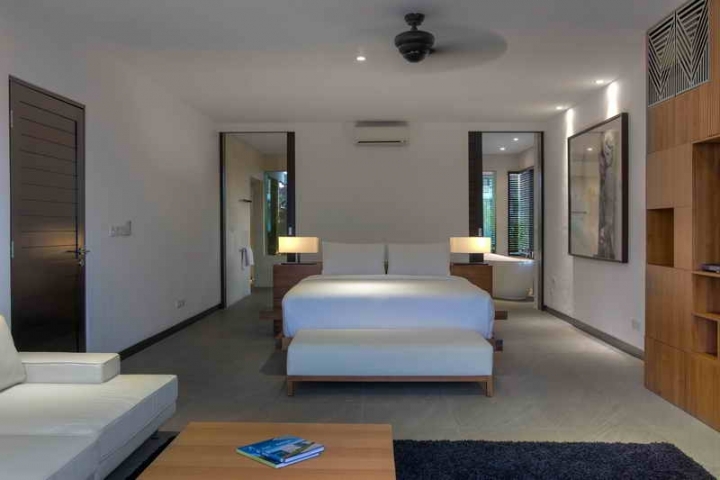 This villa sits in an area of 1200 square meters of land, consists of two levels with 4 en-suite bedroom plus mezzanine. 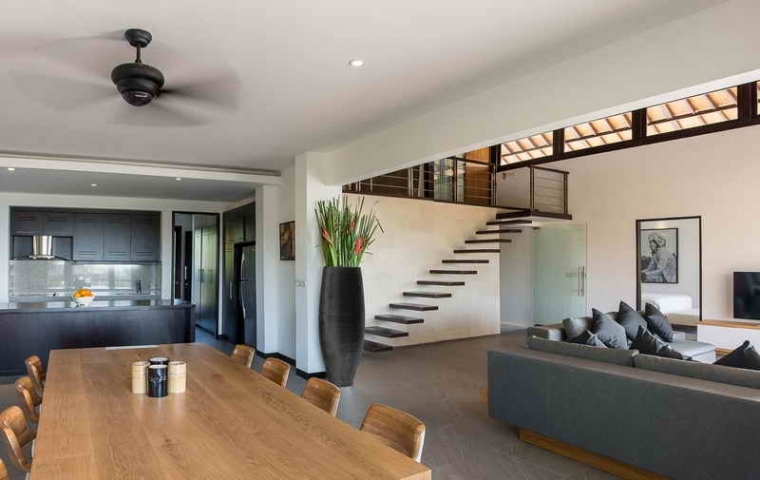 Three bedrooms are on the first floor, master bedroom and mezzanine on second floor and it has their own kitchen, dining room and living room area. 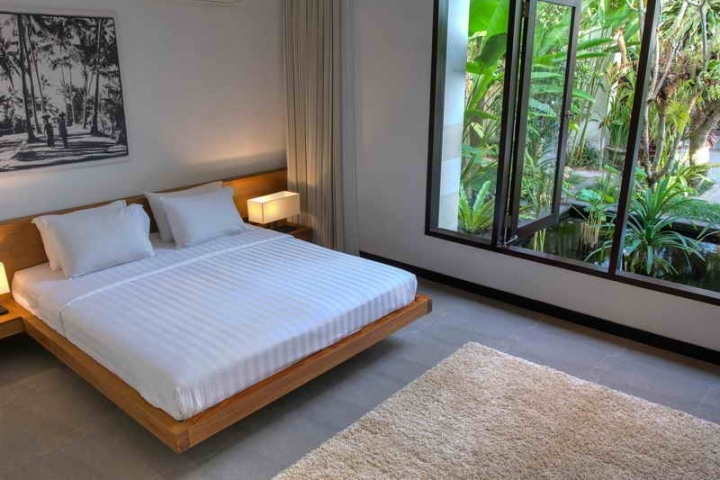 All bedrooms facilitated by a king size bed, fully air-conditioned, seating area and walking wardrobes. 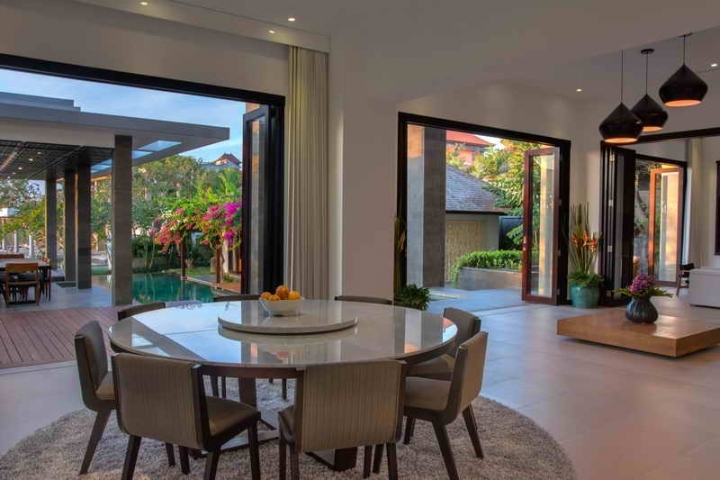 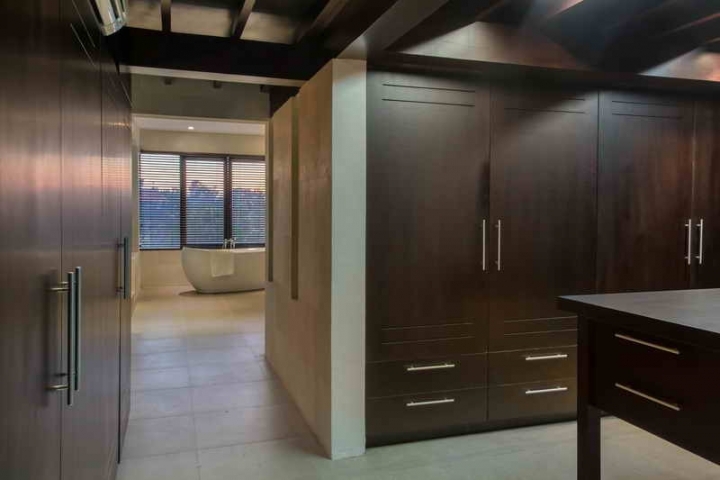 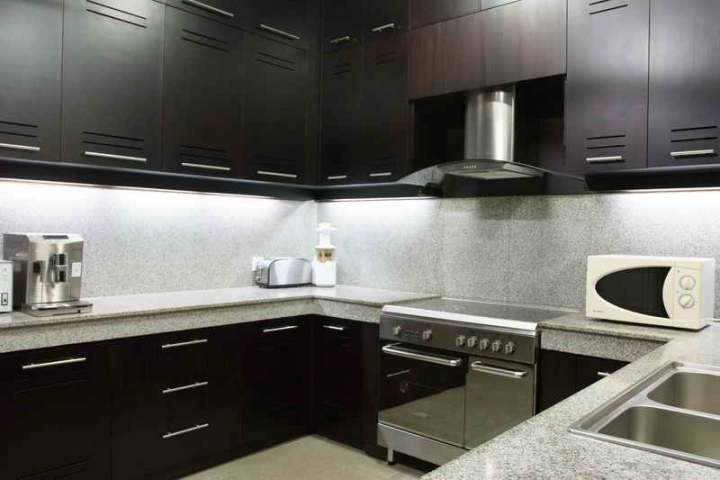 This villa featuring a well equipped kitchen, living room area, Jacuzzi, a 20m x 5m large swimming pool and additional amenities such as staff quarter, storage, garage, car port, TV-cable and internet connections. 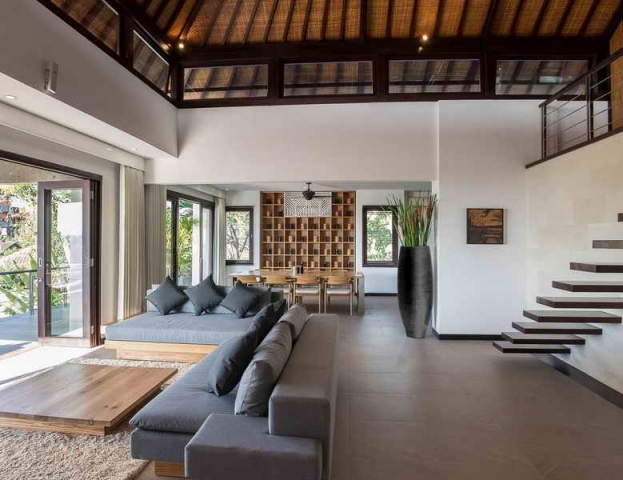 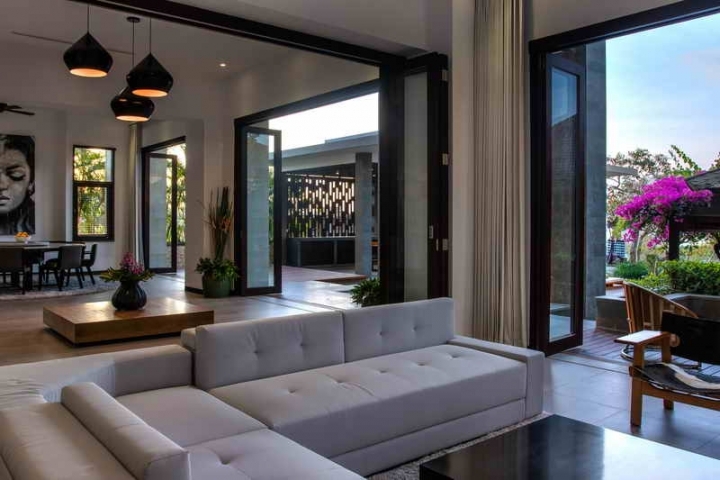 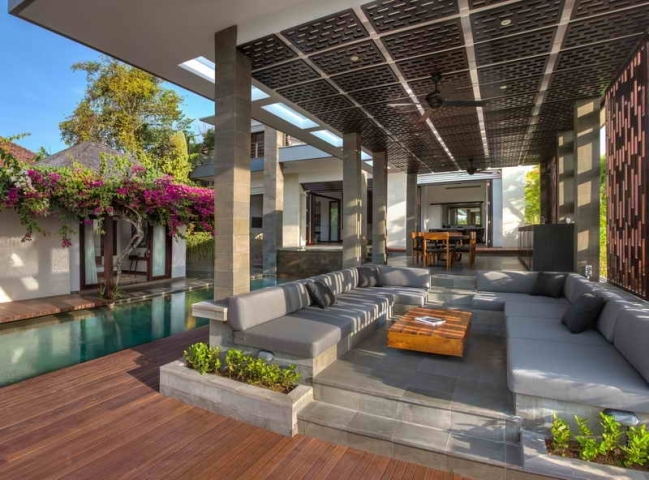 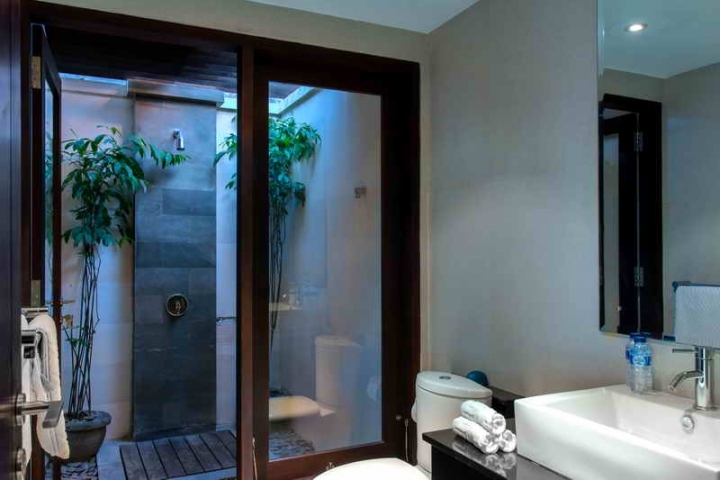 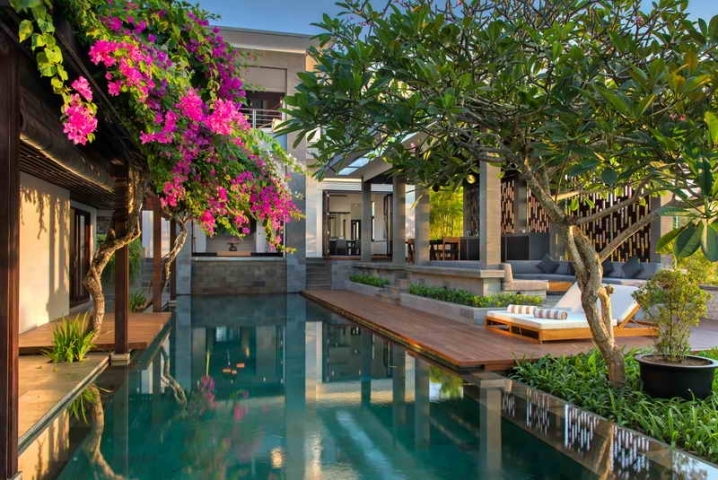 Villa is suitable for investment, family living and holiday home as there are many world famous hotel, restaurant, villas, and many other popular places nearby.